We have the capacity to produce rapid 3D prototype models for product development, visualising concepts, or testing a design/assembly at a fraction of the cost of a one-off machined sample. Our 3D printer will take a CAD drawing of the product and turn it into a real sample that you can touch, test, assemble, evaluate or modify. The ABS material is very robust, and can even be turned, drilled, tapped or milled if necessary. 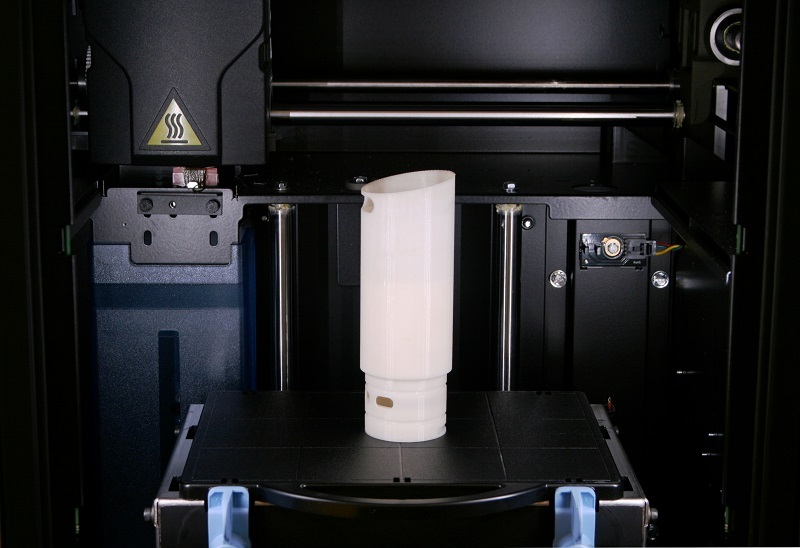 3D printing greatly reduces the cost and development time by ensuring your product is right first time before committing to a production run.